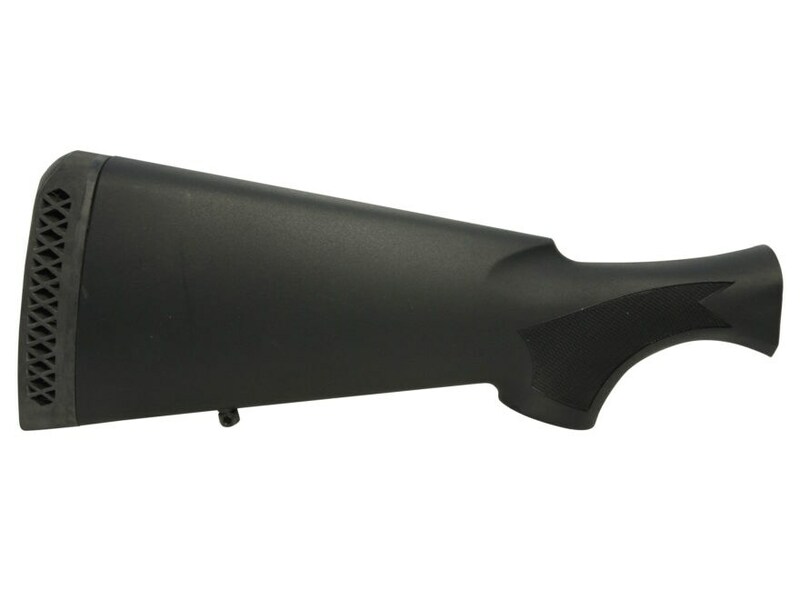 Benelli factory parts are a great way to repair or upgrade your favorite Benelli. These parts are manufactured to the same exacting specifications that have made Benellis known for reliability in adverse conditions. This quality craftsmanship ensures perfect fit and reliable function from any Benelli factory part.